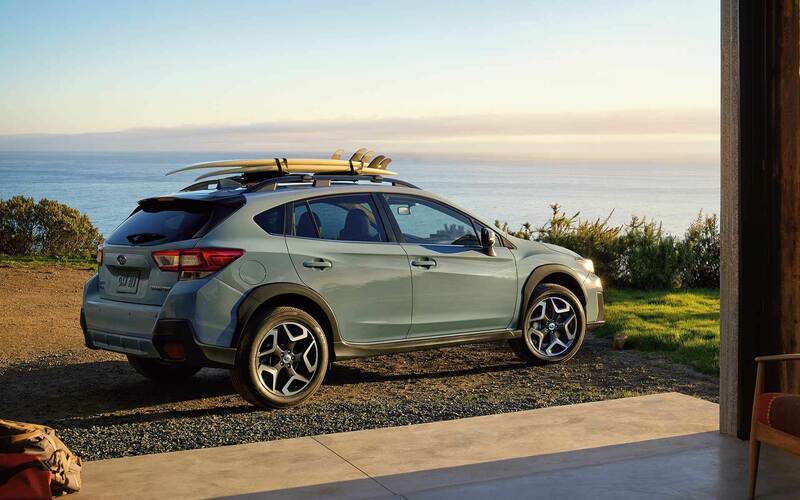 The 2019 Subaru Crosstrek is the next iteration of an SUV that has continued to grow, especially in terms of technology and style. 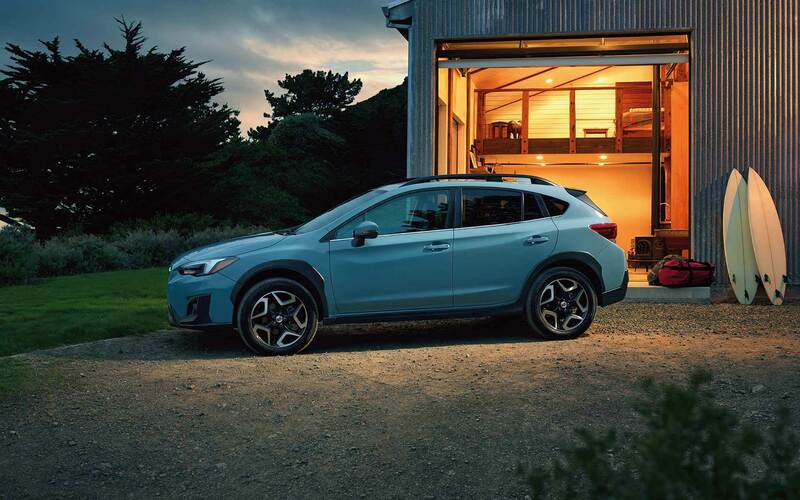 Any Subaru enthusiast will tell you that the Crosstrek is at the top of its game, and it just gets better in the 2019 model year. This SUV comes standard with EyeSight Driver Assist technology on every trim level that has a continuously variable transmission. 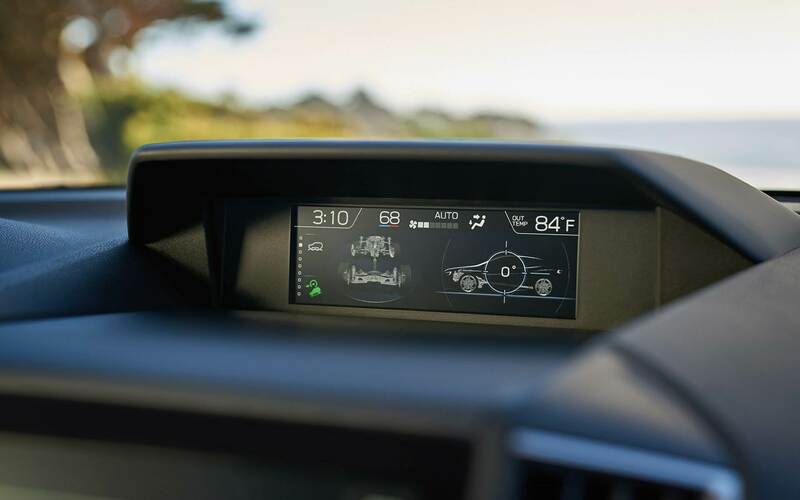 Other features that are new to the Crosstrek is a 6.5-inch Multimedia system that comes with the Premium model, and reverse automatic braking that comes with the Limited model. Interested in learning more? 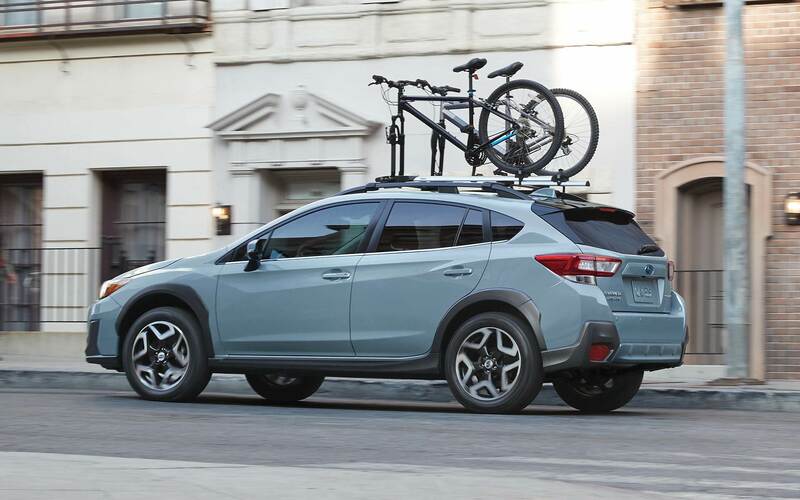 Continue reading down below to find out more about the 2019 Subaru Crosstrek. What safety features are offered with the Crosstrek? Like every Subaru vehicle, the 2019 Crosstrek is filled with the latest in safety technology. 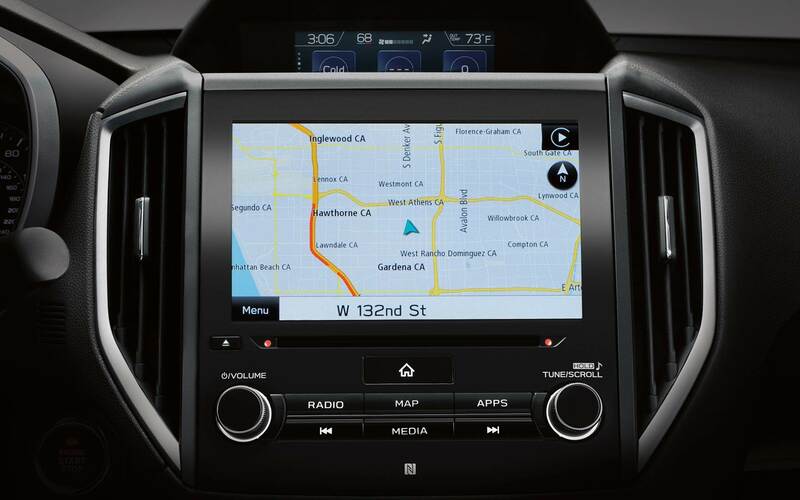 The most notable one is EyeSight Driver Assist Technology, which is now offered with every trim level. That system includes features like pre-collision braking and throttle management, lane departure and sway warning, adaptive cruise control, and lane keep assist. 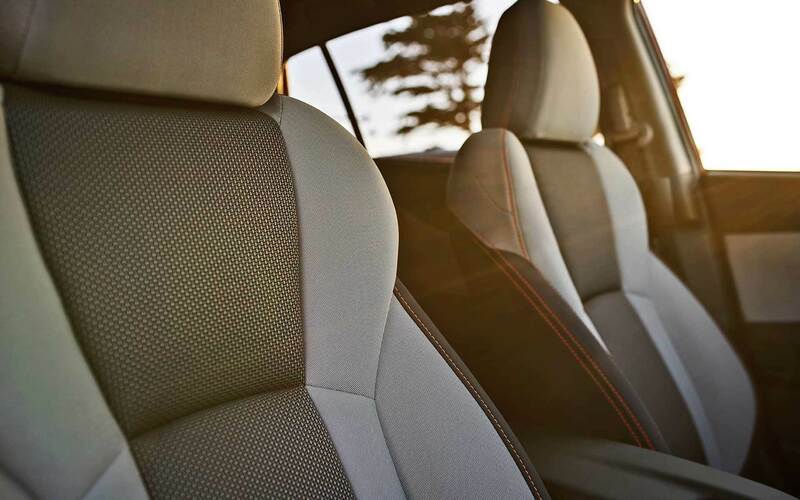 Every Crosstrek comes with a driver's knee airbag, side pelvis/torso airbags, side curtain airbags, and driver and front passenger frontal airbags. What engine comes with the Crosstrek? 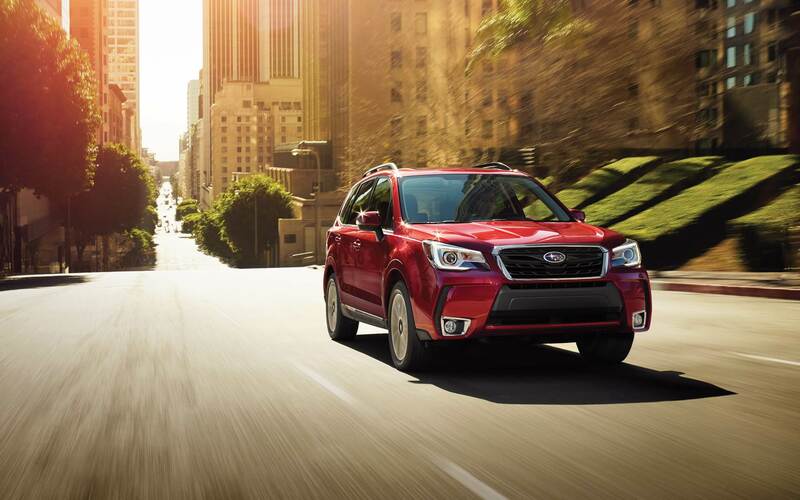 The Crosstrek comes standard with one powerful engine. 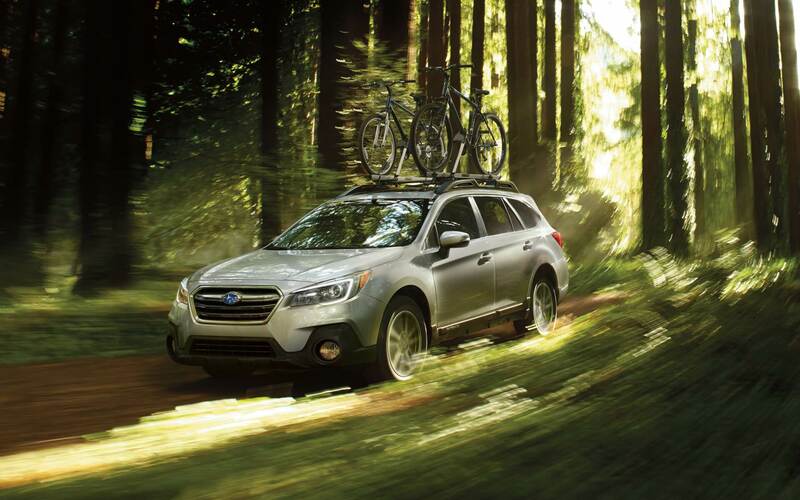 That engine is a 2.0-liter four-cylinder SUBARU BOXER, which can produce up to 152 horsepower and 145 pound-feet of torque. Depending on the trim, you'll get different transmissions offered. The Premium and Base trims come with either a six-speed manual or a continuously variable transmission. The Premium and Limited models offer a continuously variable transmission that comes with a seven-speed manual mode. Fuel economy is always important, and if you choose the 6-speed manual you'll be getting twenty-five miles per gallon combined. The continuously variable transmission will get you twenty-nine miles per gallon combined. What trim options come with the Crosstrek? This SUV has a little of everything, and that means even the base trim comes with a long list of standard features. The 2.0i base comes with 17-inch alloy wheels, roof rails, black side cladding, a black simulated carbon fiber finish, and a gloss black rear roof spoiler. You'll also get technology like 60/40-split fold-down rear seat, a 6.5-inch STARLINK Multimedia system, Apple CarPlay, multi-function display with fuel economy information, power door locks and side mirrors, a tilt-and-telescoping steering column, security system with engine immobilizer, and a remote keyless entry system. Even more features can be found with the Premium trim, which includes body-color exterior mirrors, heated front seats, On/Off automatic headlights linked to windshield wiper operation, windshield Wiper De-Icer, retractable cargo cover, a leather-wrapped steering wheel, heated exterior mirrors, six-speaker sound system, a cargo tray, and welcome lighting. 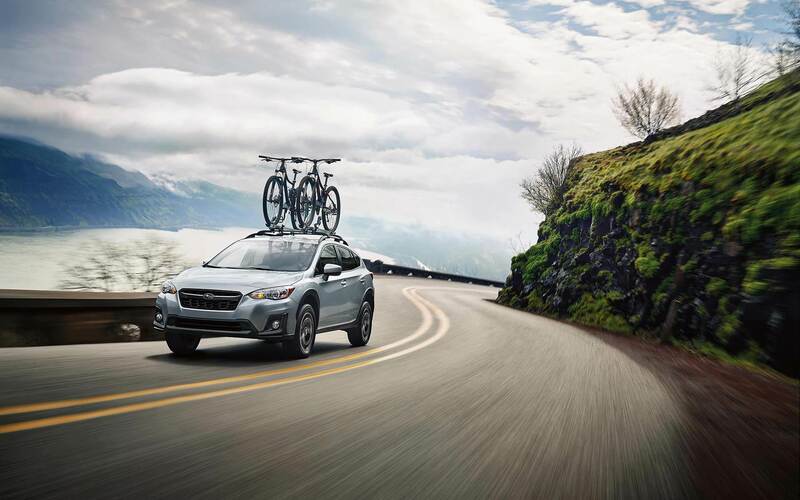 The highest option available with the Crosstrek is the Limited. This trim offers high beam assist, reverse automatic braking, an 8.0-inch Multimedia Plus, voice-activated controls, 18-inch alloy wheels, Bluetooth, hill-descent control, keyless access with push-button start, EyeSight, blind-spot detection with lane change assist, and steering responsive headlights. 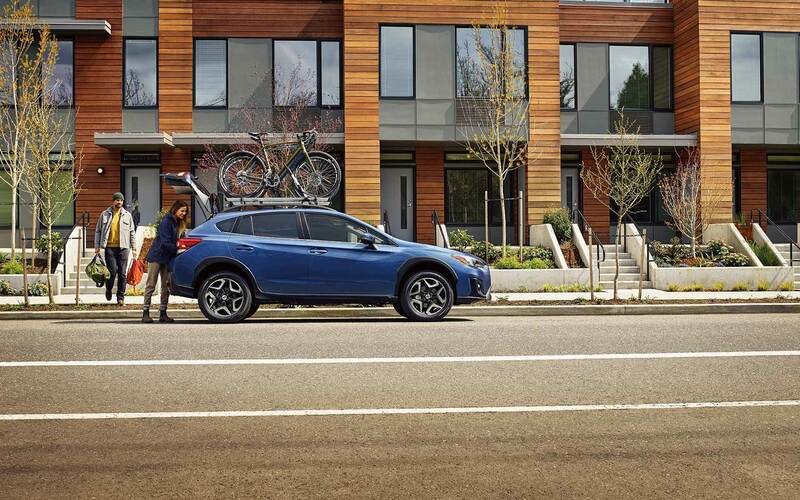 The Subaru Crosstrek is an expertly crafted SUV that was made with family and adventure in mind. 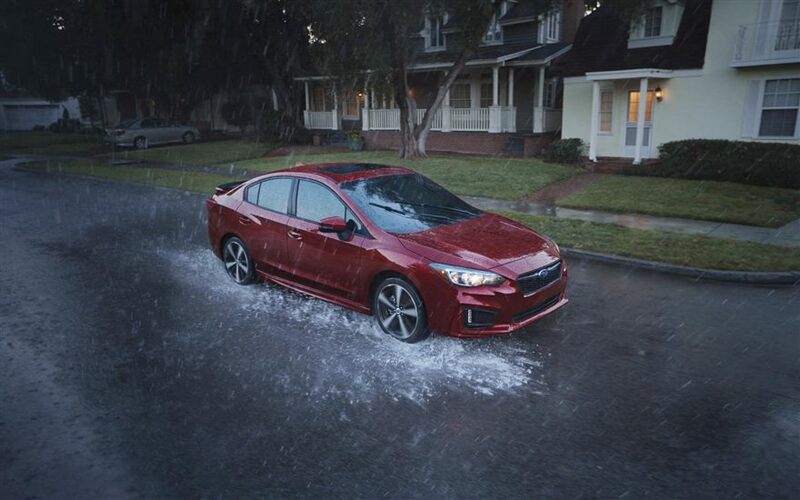 No matter what your plans are for the weekend, the Crosstrek will be right there to make sure that you stay safe, and have fun.